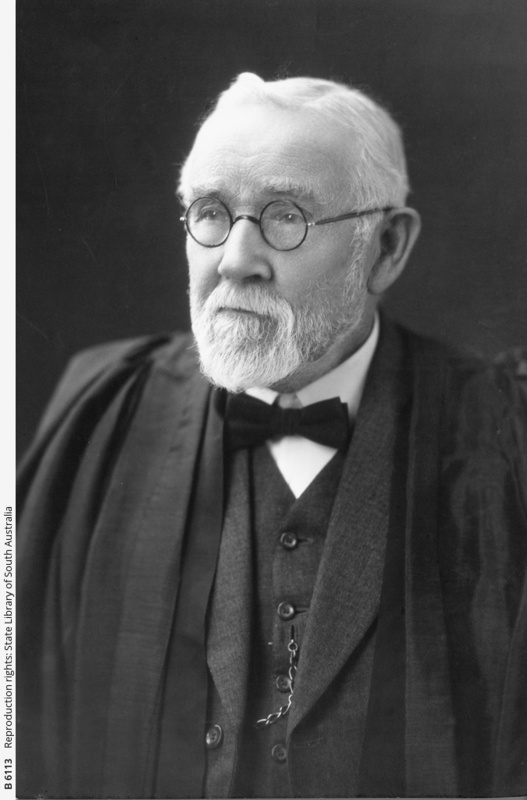 Professor Walter Howchin geologist and methodist clergyman. In 1901-23 he was governor of the Public Library, Museum and Art Gallery and honorary palaeontologist to the museum. Short, with a white beard, in old age he still searched in the field for geology speciments. Several fossils were named after him. Buried in Mitcham cemetery. This photograph was taken in 1932 at the age of 87 years.